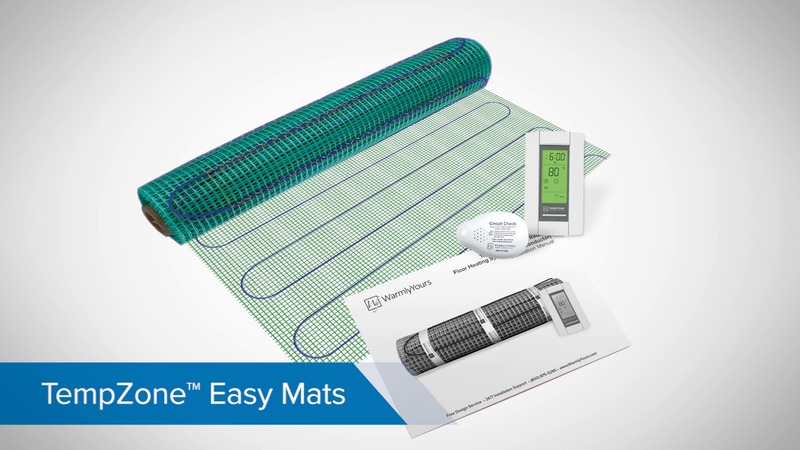 TempZone™ Easy Mats are an affordable option for adding floor heating to smaller rooms or specific areas in larger rooms. 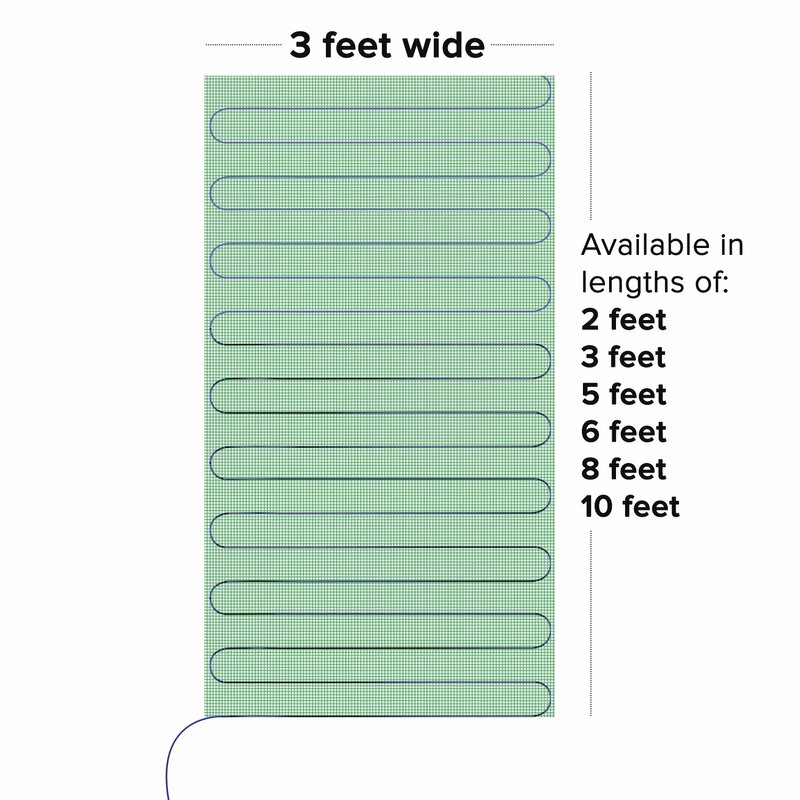 The no cut, one piece, 3′ x 2′ rectangular mat operates at 120 volts, generating 15 watts per sq. 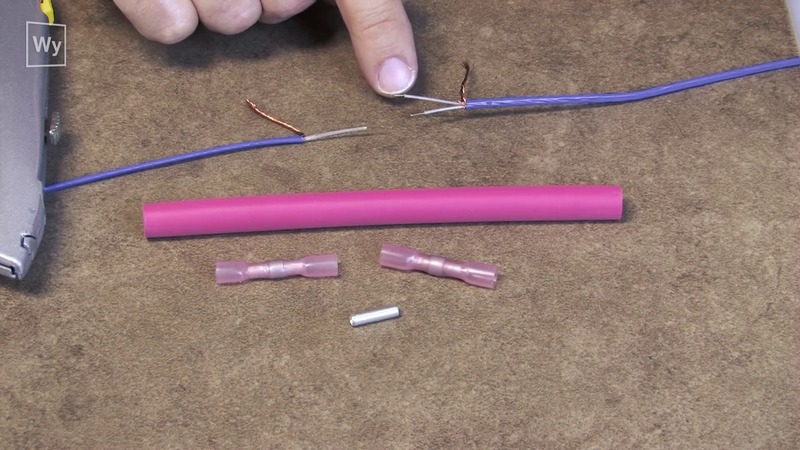 ft.
With a heating cable only 1/8 in. 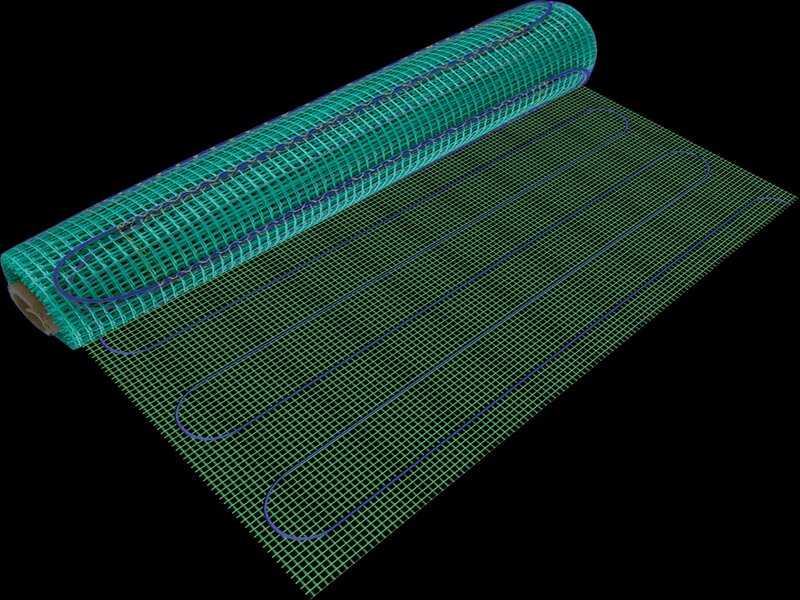 thick and a 14 AWG cold lead, TempZone™ Easy Mats easily install under tile and stone flooring to add radiant warmth where you want it. UL Listed for safety, they are backed by WarmlyYours’ unbeatable 25-year No Nonsense™ Warranty. 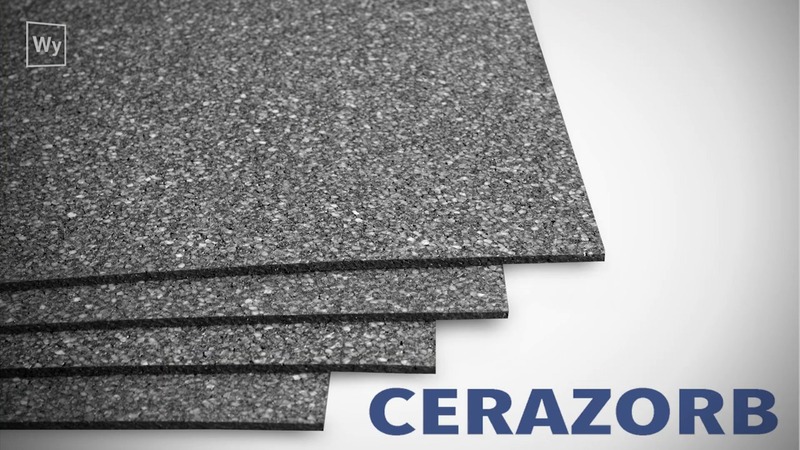 TempZone™ Easy Mats achieved an average rating of 4.9 stars with 20 reviews by our customers. My heat mat and thermostat were so easy to install. 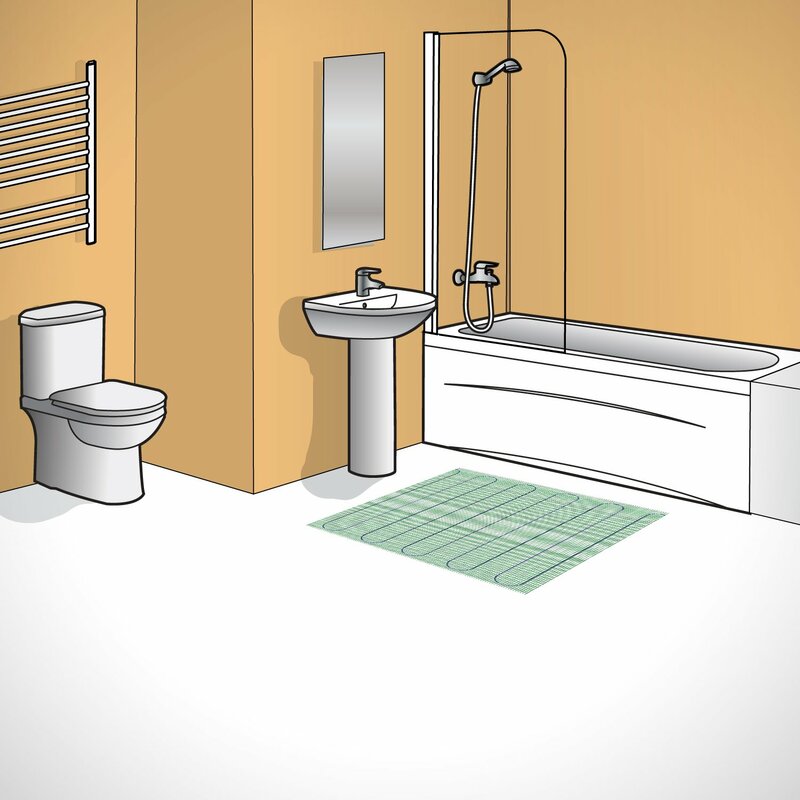 A do-it-myself bathroom project........what a great addition to it! I love it! 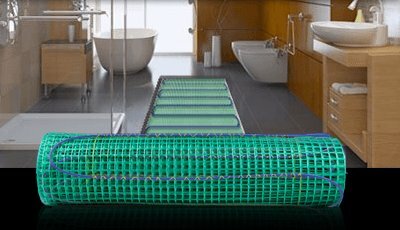 Great way to have a warm and comfortable tile floor - easy to install under the tile. Works great, fit our layout perfectly. Great service from dealer. The system had short, but exchange was a snap. The warm floor in the morning is everything we hoped it would be. It makes walking on the ceramic tile so nice. The thermostat works so easily. Programmed when we are gone and warms it up before sleep and early morning. We love it. Wonderful; easy to install, works well. I have used other mats before finding your company. Now I have brought approx. 4 mats from you and am very happy with the product and the service and I will continue using your company. Easy install! Wish I had gone with a bigger mat to cover entire floor. Very comfortable.